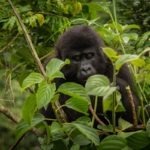 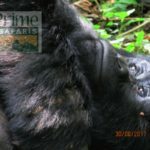 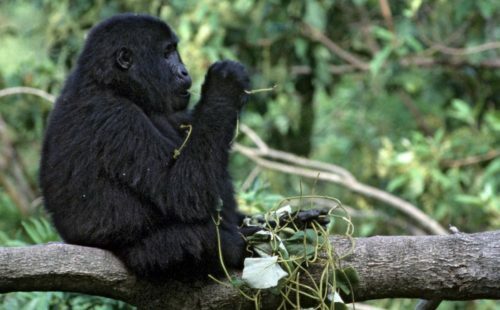 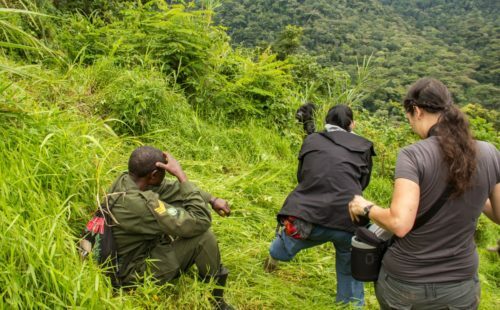 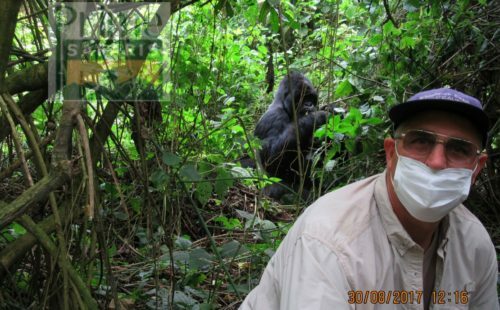 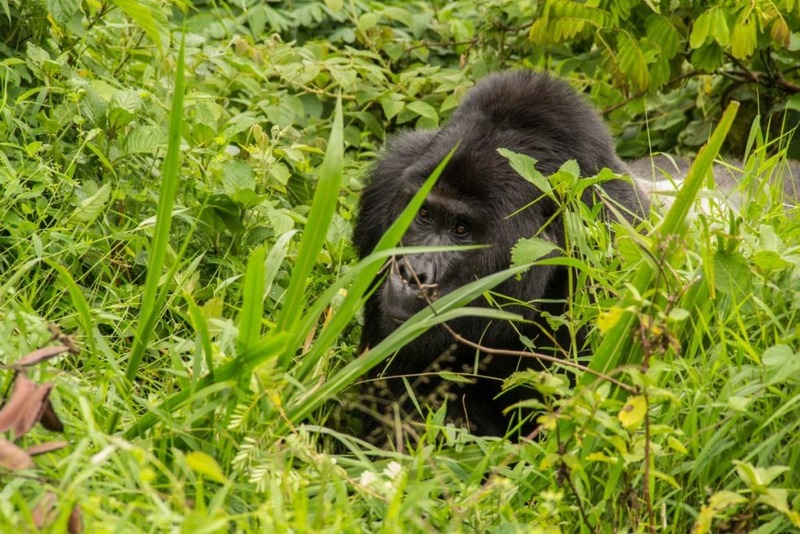 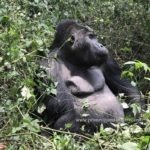 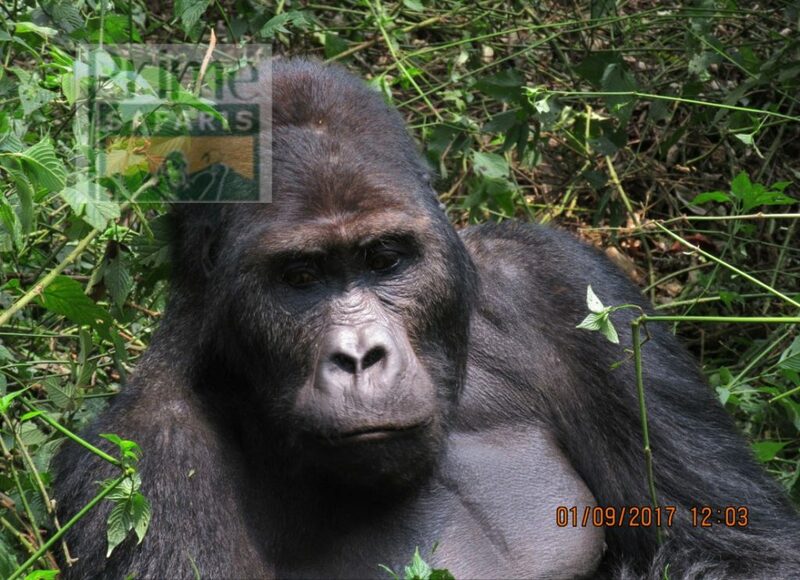 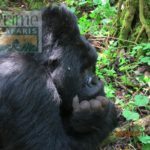 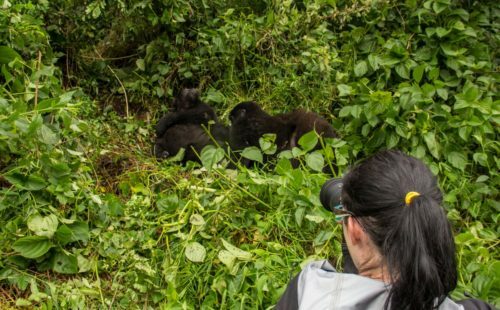 3 Days Uganda Gorilla trekking Safari to Bwindi Impenetrable National Park, is a short mountain gorilla trekking safari in Uganda. 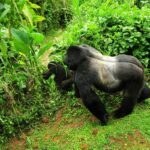 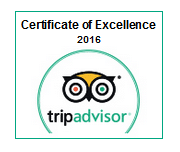 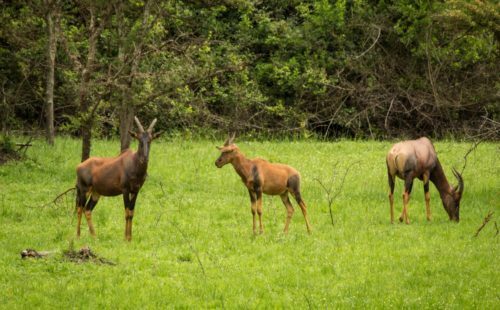 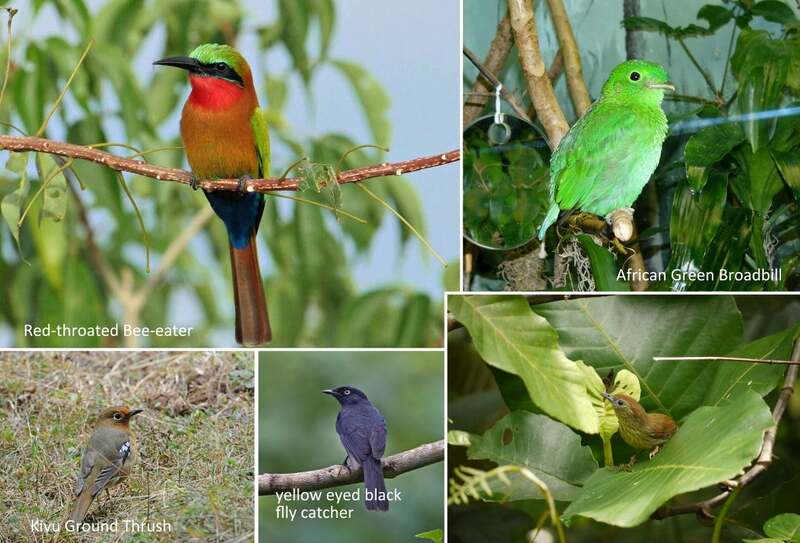 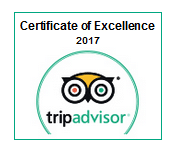 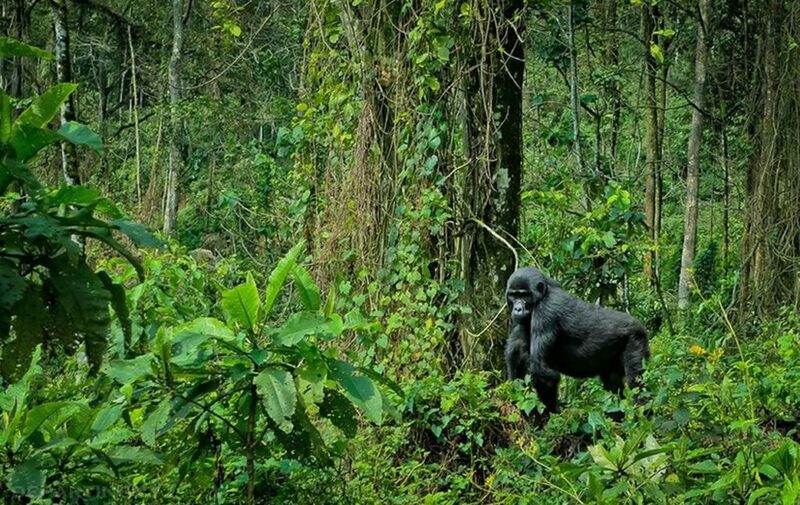 It entails the avenues of exploring the rich country side and the endangered mountain gorillas in the Impenetrable National Park of Bwindi. 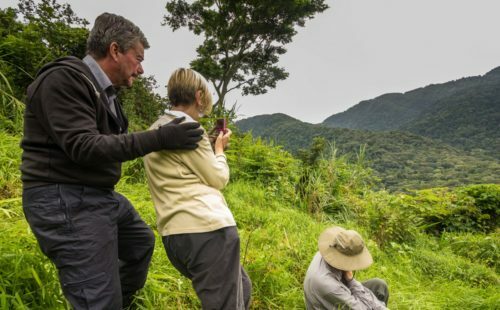 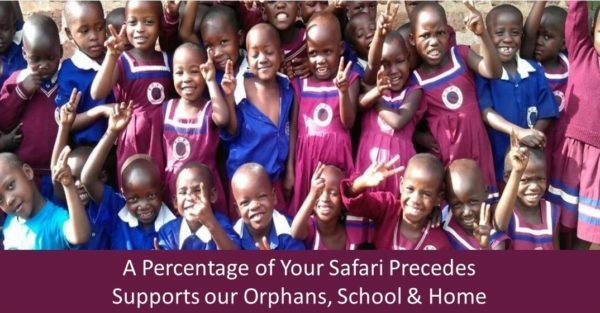 The safari tour also involves the encounter with the world’s shortest people –the pygmies whose fate is threatened. 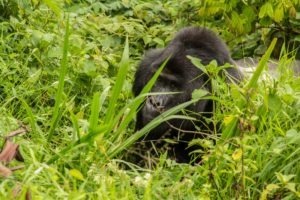 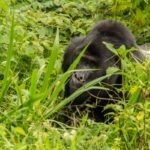 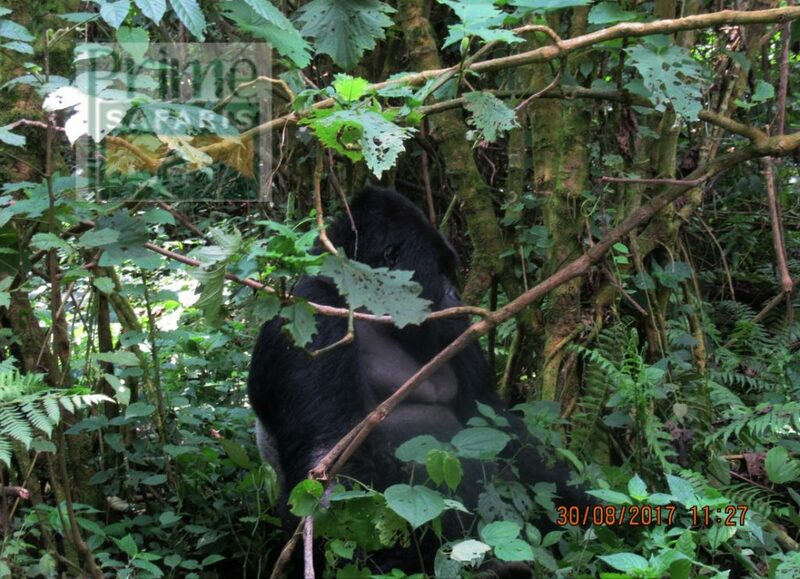 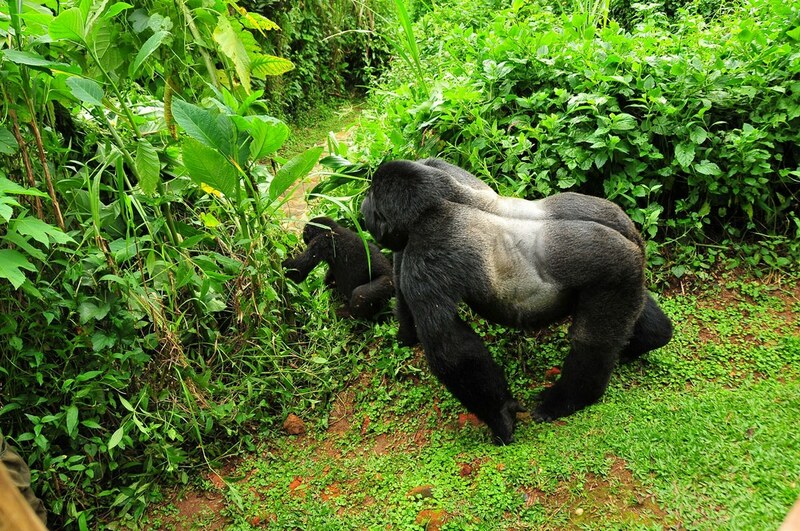 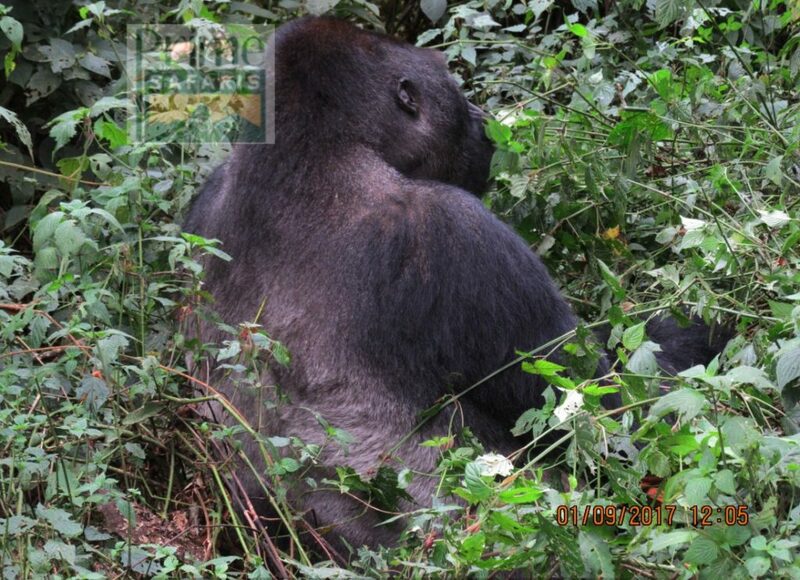 Day 3 of the 3 Days Gorilla Trekking Bwindi Impenetrable Forest Safari Tour Uganda: Drive from Bwindi back to Kampala.